Friendly service. Professional service. Great reception. 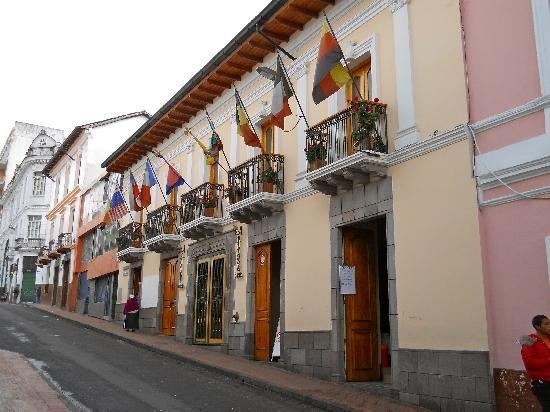 Ideally located in the prime touristic area of San Sebastian, Hotel Boutique Plaza Sucre promises a relaxing and wonderful visit. The hotel offers guests a range of services and amenities designed to provide comfort and convenience. To be found at the hotel are 24-hour room service, free Wi-Fi in all rooms, Wi-Fi in public areas, valet parking, car park. Each guestroom is elegantly furnished and equipped with handy amenities. Enjoy the hotel's recreational facilities, including garden, before retiring to your room for a well-deserved rest. 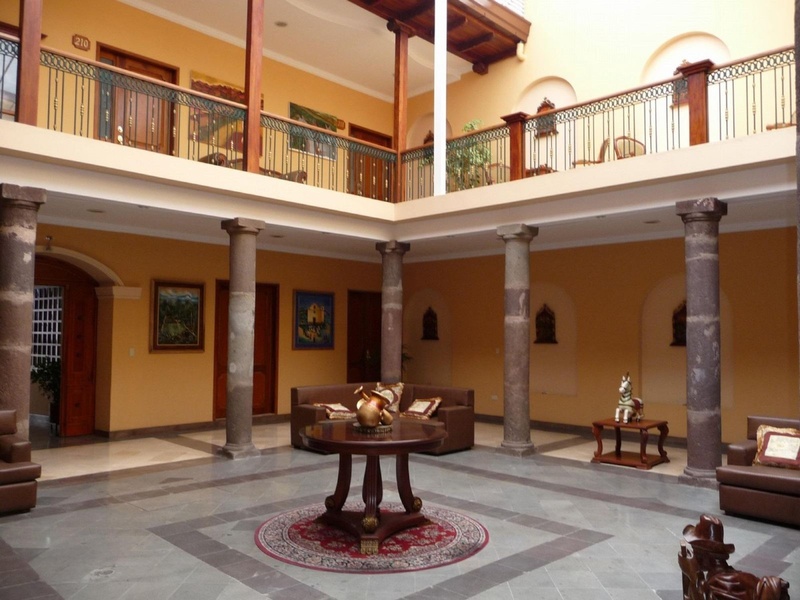 Convenience and comfort makes Hotel Boutique Plaza Sucre the perfect choice for your stay in Quito. Close to public transit. Quiet location. Central location. Excellent boutique hotel. Good for sightseeing and close to the city center. Excellent customer service. Friendly staff. English speaking guide. No eggs. Delicious breakfast. Excellent breakfast. Big sitting area. Lights dim. Fluctuating water temperature in the shower. Spacious rooms. Quiet location. No air conditioning.